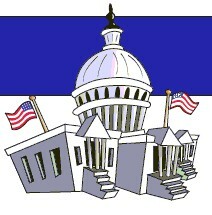 Welcome to the Pinellas County Supervisor of Elections Kids Page! 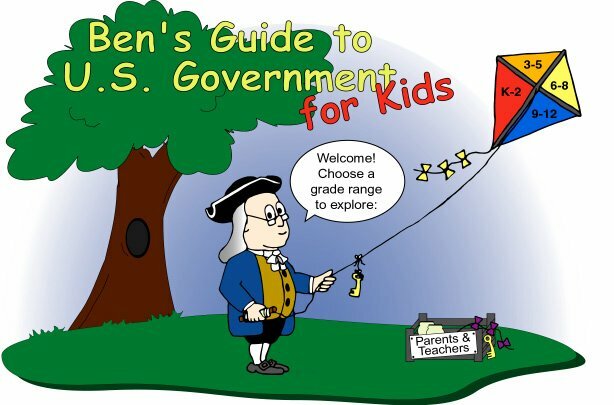 This page provides links to lots of great Web sites for students of all ages, along with our very own election-related activity book you can download and enjoy! You can also request a speaker from the Supervisor of Elections Office or schedule the Supervisor of Elections Office to help conduct your election. 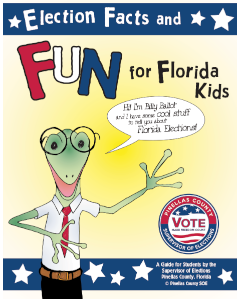 This activity book from the Pinellas County Supervisor of Elections includes lots of fun facts and games to help you better understand the election process. 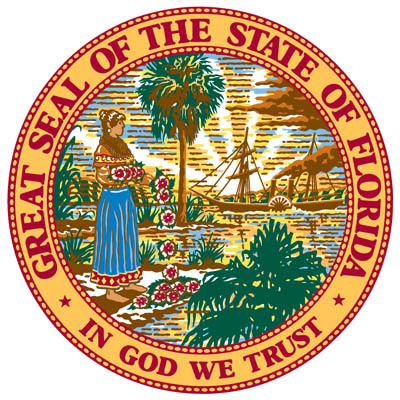 Did you know there are 663 miles of beaches in Florida?